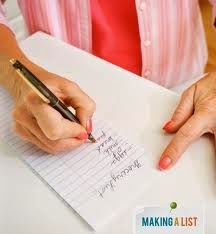 ·Make a list of small tasks that need to be done. If you have lots of do prioritize the list by asking yourself what negatively impacts your daily life the most and do that first. If you have a laundry room, office and several closets to clean and organize, make your list about the space you’re tackling first. 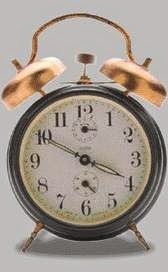 ·Think about your most productive time of day. 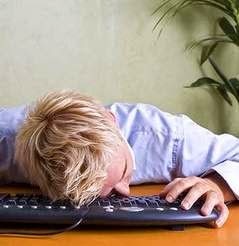 For some of us, it’s first thing in the morning, but for others, it is late morning, early afternoon, or evening. Utilize that time so that you are at your most productive. 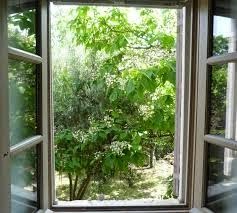 ·Get some fresh air into your space by opening a door or window to outside. If it’s not practical because you have allergies (ah-choo!) or it’s too hot or cold outside, at least give yourself a bit of air by opening a window 10 minutes before you begin. ·Make sure the area you’re working has good lighting so you can easily see what you’re doing. ·Wear a bright color: fushia, red, orange, yellow, or bright pink infuse a person with more energy. Wear something short-sleeved so your sleeves don’t get dirty or get in the way. 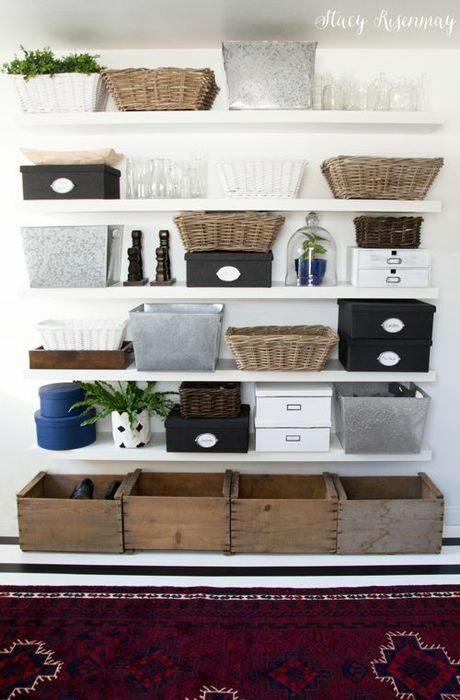 ·Start small: One drawer, or one cupboard rather than the whole garage or the whole office! When you’re done, check your time and see what’s remaining. Do you have time for another? 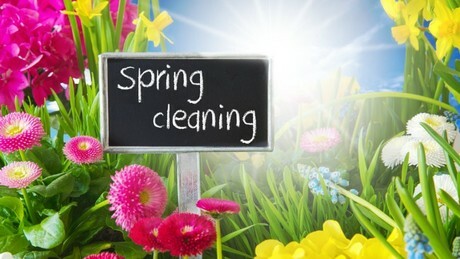 ·Clean as you go, so have your rags, cleaning products, vacuum, and such close by so you can easily grab it when you need it. 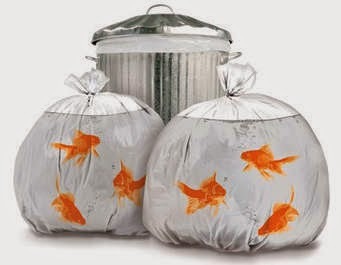 ·Get a garbage bag ready for trash and another for a charity that takes gently-used items, whether it’s products from the bath, clothes you no longer wear, etc. ·Put on some up-beat music- something that makes you feel like dancing! 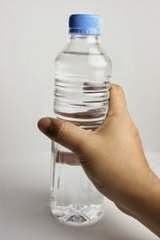 ·Get a giant bottle of water ready to re-hydrate. 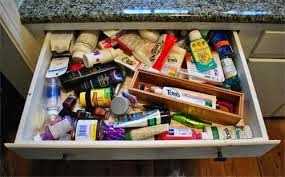 ·As you work, take everything out of a drawer or cabinet and clean the space. Then assign each item to go back into the original space, go into a different appropriate space, the garbage or donation bag. 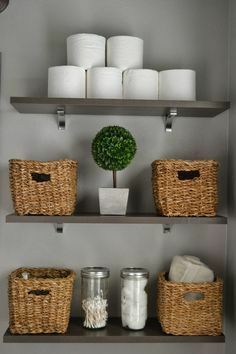 It's a goo d idea to organize things into smaller boxes or baskets that will keep everything in its place. 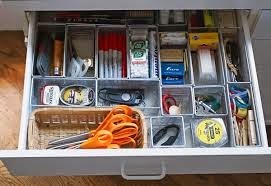 You may want to measure the total space in a drawer to fit the best arrangement to fit your needs. 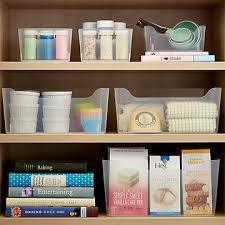 Costco, Ikea, Target, and the Container Store are a few possible resources. 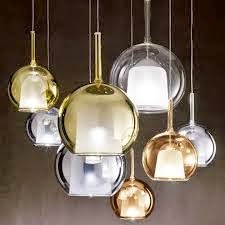 Determine the size, whether you need a lid for them, whether they should be translucent (to store in the garage or or a closet) or opaque (when seeing inside would create visual clutter inside your home) before you go shopping. Baskets can hold a wealth of items when displayed properly when you need to "corral" your children's toys, or other items. 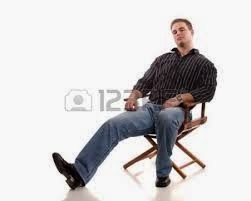 ·Sit down for 10 minutes when you’re feeling tired. Drink some water. 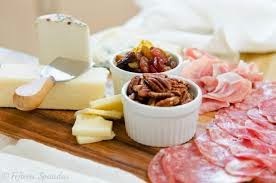 ·Eat some protein and a piece of fruit if you need energy and are feeling hungry. 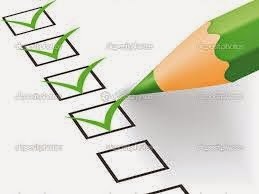 ·When you’re done with your small task, ask yourself if you feel better for accomplishing this task. Are you ready for more? The Ch'i (or energy) in your home can flow more naturally and freely without clutter in your spaces. It helps you be more productive, think more clearly, and feel more... energetic! 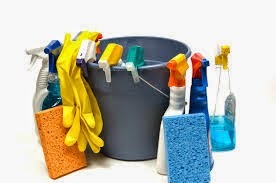 Once you start this process and can see your progress, see if you don't feel more like doing more organizing and cleaning within your space. We want to credit Karen Kingston, author of Clear Your Clutter with Feng Shui for some of these ideas, and Marie Kondo author of The Life-Changing Magic of Tidying. If you want more info on them, just input one of their names into your internet source- they are both well-represented on the web. What questions do you have related to this? We would love to receive your photos of your organized drawer, closet, or a purged desk that you completed. Check out this website if you need help with your space.